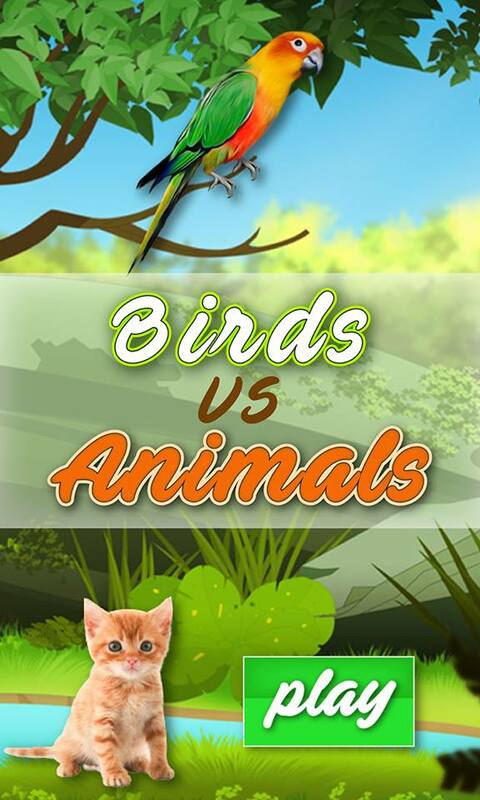 After the huge success of Angry Bird, there has launched a new game known as “Birds Vs Animals”. This is entire unique game for all children’s as well as the young generation. This particular game has marked the success of its launch from the very first day. The best part of this game is not just one but it has many other features which can make up your mind to install and play the game for once at-least. A great fun game for all ages. The idea developed for the game is different in a sense that it involves animals and birds which help you to makes you puzzle following the technique. One should have a focused mind and guts for playing the game. Looks easy but not too easy. 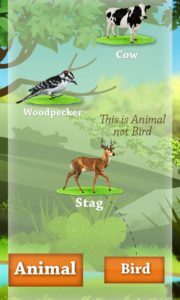 In this game you have to choose between birds and animals on the spot. 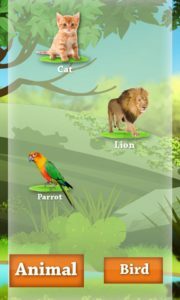 The features of the game are very attractive that it that it is a very addictive and educational game, what you need to do is to guess the Animal as it has multi collections of animals and birds which you need to make a puzzele when choosing between animals and birds. It has good graphic and sounds, Easy to play and hard to score high. It is competitive and a challenged game for you all. Just Have a try.